Music and Giacomo Puccini are two points of reference tied to both history and harmony. 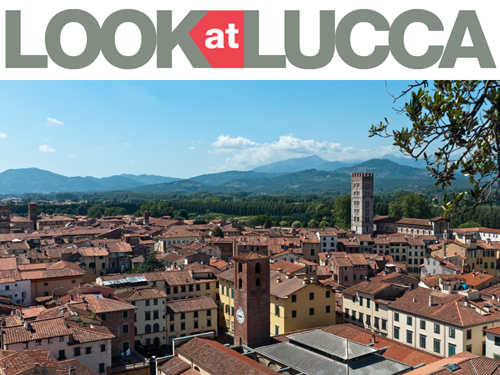 In order to acquaint oneself with Lucca, they can also be perceived as two of the fundamental elements generated by a territory rich in history, culture, and tradition. An attentive and inquisitive visitor should not be surprised to discover how many other artists of great caliber have left mementos of their passage through Lucca and how many major events have been held, in the area, to present day. Past musicians like Geminiani, Boccherini, Paganini, Catalani and contemporary ones like Chet Baker and The Rolling Stones, to name a few, have all been protagonists in Lucca’s still vibrant musical journey. 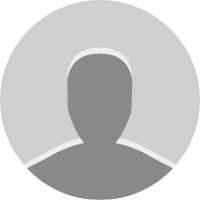 Our guided tour consists of a pleasant stroll “andante…. ma con brio” through town, accompanied by excerpts of the artists’ most significant and famous compositions. 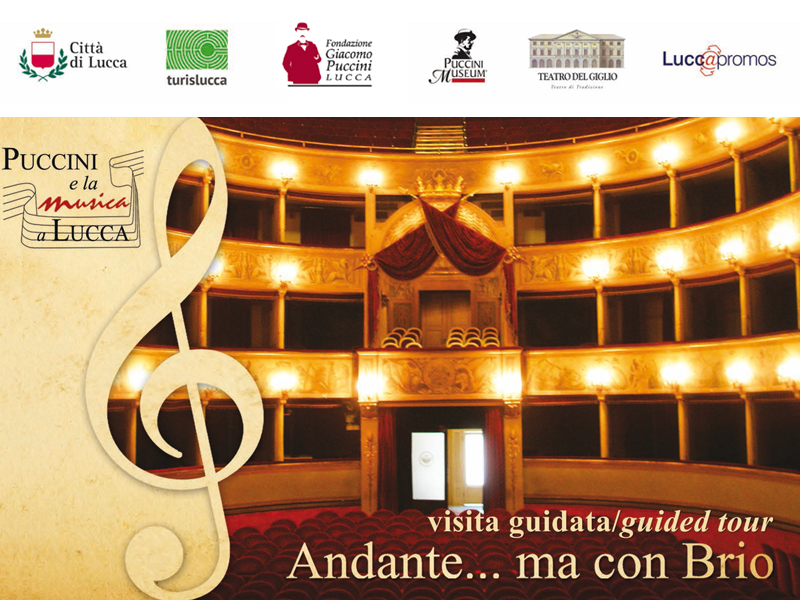 So, in addition to getting to know the history and the beauties of Lucca, it will be possible to become acquainted with the musicians, hear anecdotes about their lives and the places in town connected to them, including the Puccini Museum and the theatre, Teatro del Giglio. Meeting time with the local guide: 10.45 a.m.
Beginning of the guided tour: 11.00 a.m.